The following is a testimonial from Richard Reece, VP of Operations at Catalyst Exhibits, on their Kayo126 DS transfer printer. 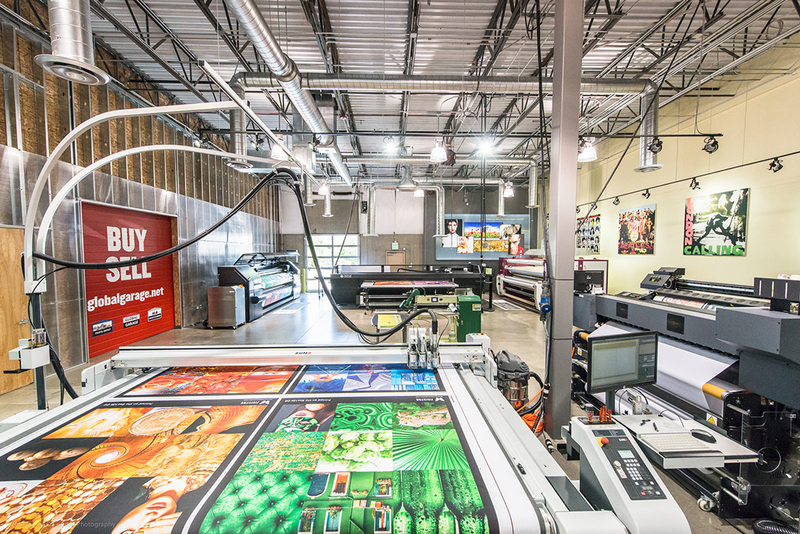 “We have had a great experience with our Kayo126 dye sub printer. We’ve been using it for 8 months and its exceeded expectations. Early in the 1st quarter, we ran 480 pieces with only 7 defects, all human error. The machine ran perfectly. Our waste has been significantly reduced and overall productivity is way up. We ran all of these jobs in half the time it would have taken with our previous printer. And when you add in ink savings and faster rip software, we are thrilled. We projected 30-40% ink savings from the ROI presentation you provided, yet we are realizing 50%+ savings on YTD ink spend. Lastly, we haven’t had any major service calls since inception.